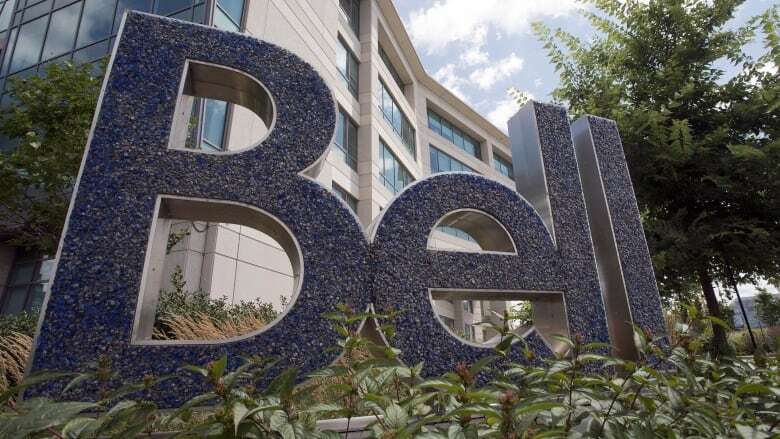 Bell wants to track everything customers do with their Bell services — including phone, TV and internet. The company says the tracking would allow it to tailor promotions and advertising. Critics say customers could be giving away a lot and exposing themselves to security risks. It led one customer to ask: "What do I get in return?" Do you have these pipes in your home? You should check. 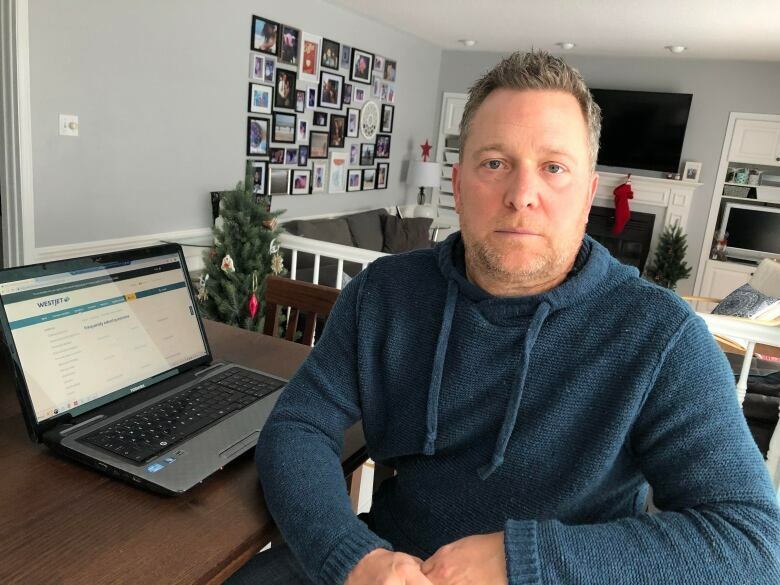 There's millions of dollars unclaimed for people with Kitec plumbing. 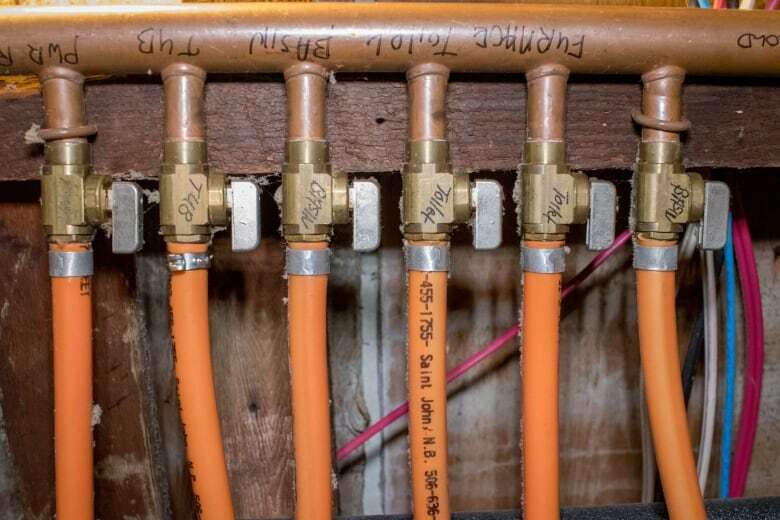 The pipes were installed in thousands of homes in the early 2000s as an alternative to copper before problems with deterioration were known. A class-action lawsuit made $100 million in compensation available, but only $3 million has been paid out. Imagine you're headed home from holidays and your flight is delayed, then cancelled. And when a shuttle drops you at a hotel for the night, the hotel isn't expecting you and you're stuck. That's what happened to passengers in downtown Cancun, Mexico. WestJet says this was "not a shining moment" and it's investigating. Pot prices have gone up 17 per cent since cannabis was legalized in October, Statistics Canada has found. Since legalization there have been supply issues and more demand pushing the price from $6.83 to $8.02 per gram. The government launched new rules for flying drones in Canada. The rules require drones to be registered and operators of larger drones to be certified. They also prohibit flying the small aircraft near airports and emergency scenes, and ensuring those operating them aren't drunk or high on drugs. Smart speaker sales expected to increase in 2019. New research shows there's expected to be 5.8 million smart speakers in Canada this year despite privacy concerns associated with the devices. This drill could pose an electrical shock hazard; this cleaner isn't properly labelled; these MONTOY dolls contain too many phthalates and may pose a chemical hazard; these icicle lights could overheat and this candle's jar could break causing risks of laceration, burns or fire. Ever wonder why coconuts come wrapped in plastic at the grocery store? In fact, most of what's sold at the supermarket is wrapped or encased in plastic. We wanted to find out why there don't seem to be many alternatives beyond bringing reusable bags. After all, only 10 per cent of the plastic we use in Canada actually gets recycled. The rest is creating a big problem. This week, our investigation takes us to the aisles of a British grocer who saw this problem and wanted to do something about it. In 10 weeks, the store did what many have said is too complex or too costly: It created a plastic-free zone. 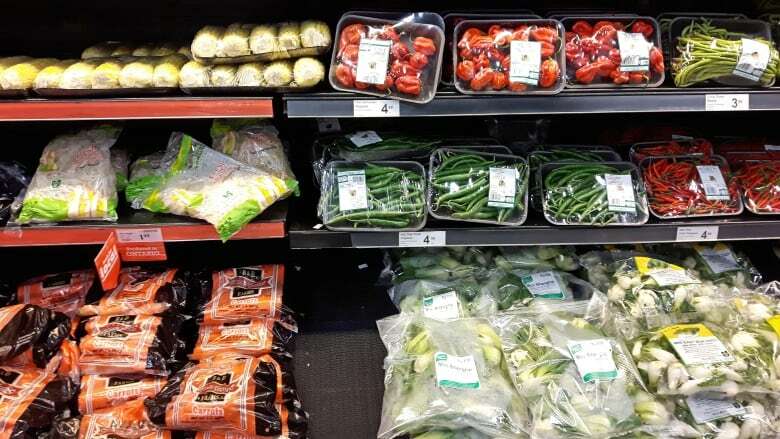 They even found a substitute for that plastic mesh we use to bag fresh produce. It's made of wood waste and costs about the same. Back in Canada we challenged two families to help us uncover how hard it is to avoid plastic at our grocery stores. They really struggled.